A week or so ago, our editor attended a launch event at the Goorin Brothers Hat Shop in NYC's West Village for The Harper, a limited-edition premium felt fedora created in partnership with I.W. 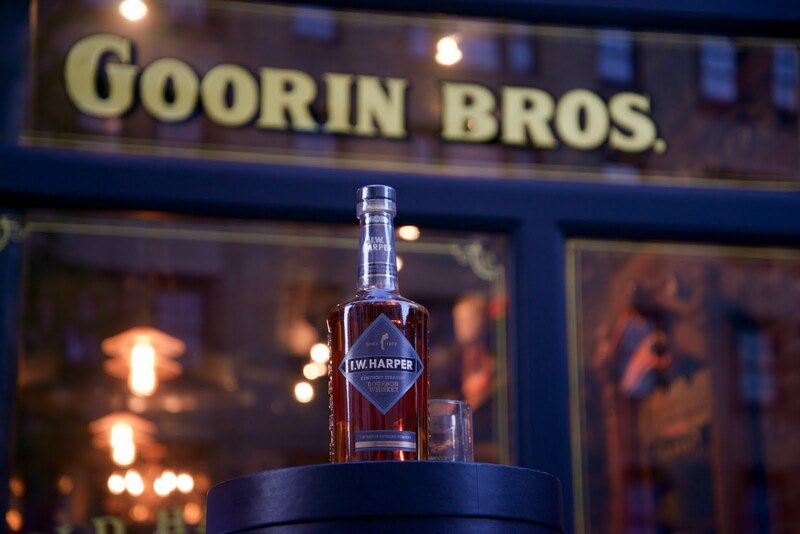 Harper Kentucky Straight Bourbon. We know... sometimes it's hard to resist. 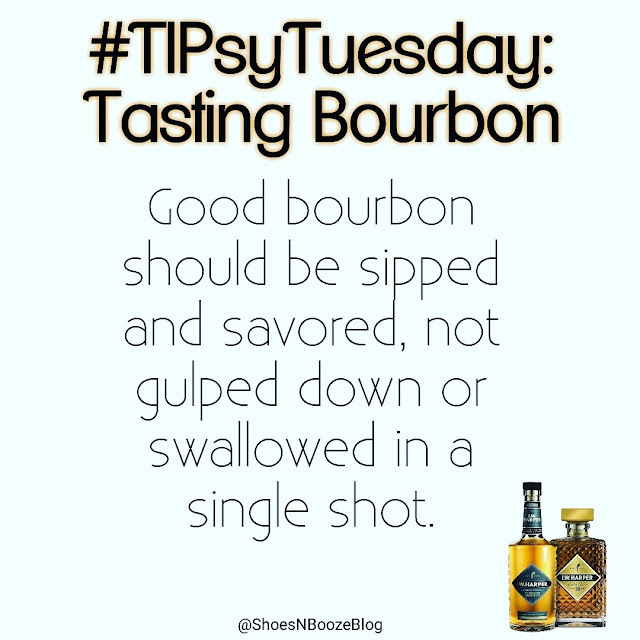 However, if you're taking shots of aged or premium bourbon, you're wasting it. For some, it's an acquired taste, but the category has a rapidly-growing female fan base. 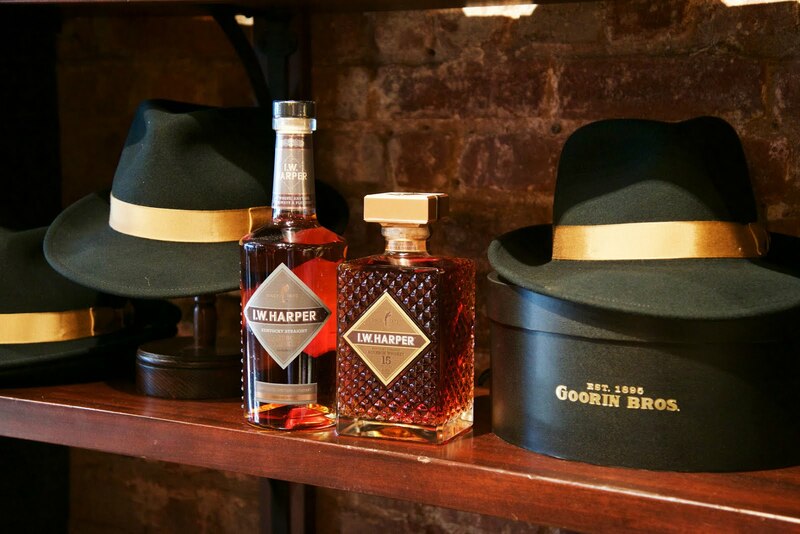 Experiment with different brands and ages... you'll soon find your favorite sipper. 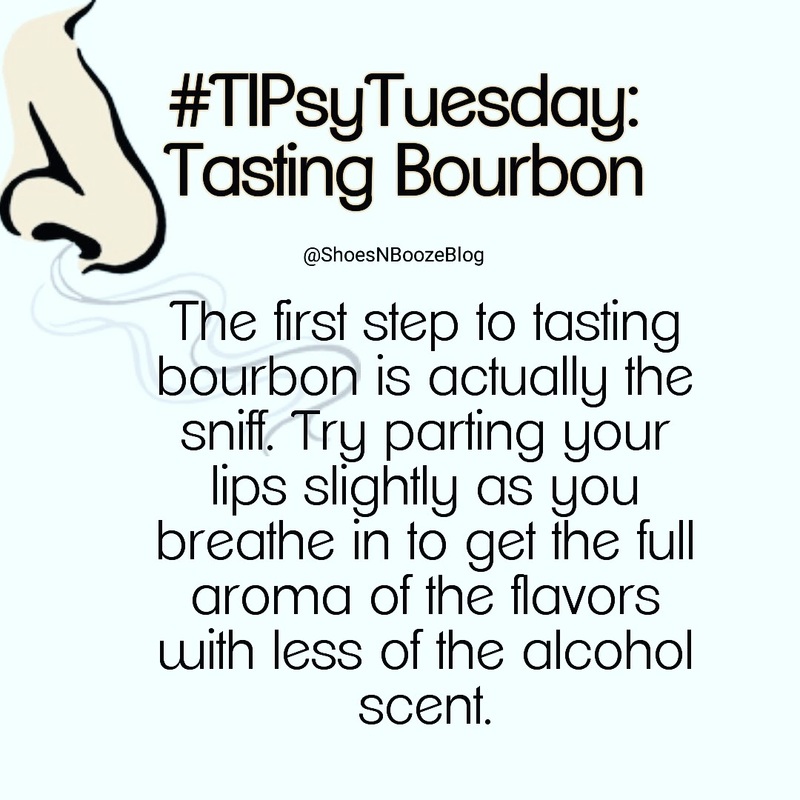 Your nose actually experiences the things you eat and drink before your taste buds even come into contact with them, this affects the way your taste buds's perception. This is only one tasting method. 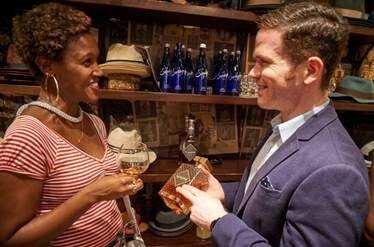 It' probably the most widely known, but there are a number of others used by professionals and connoisseurs within the spirits world. 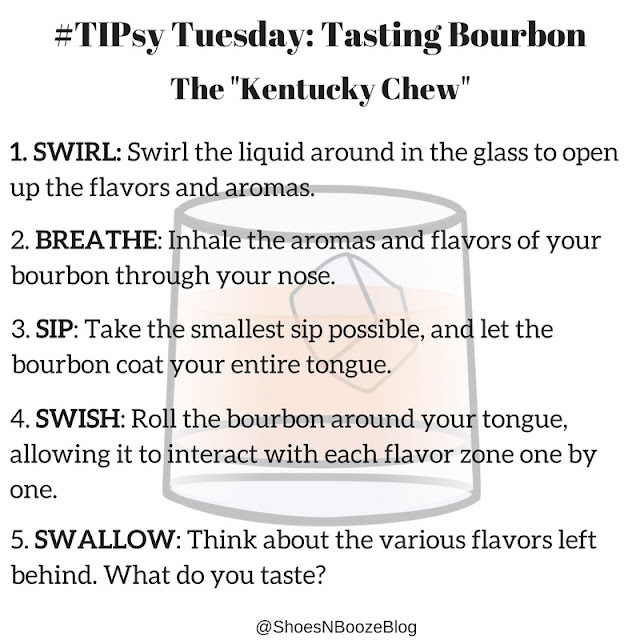 Now that you know the proper way to taste bourbon, go out and share your knowledge... and remember friends don't let friends do shots of good bourbon. Expect to see it on Nafeesa's head pretty often once the temps start to drop outside.